The anonymous DJ/Producer duo Far Out have been on a huge rise since launching their artist project in the summer 2017. 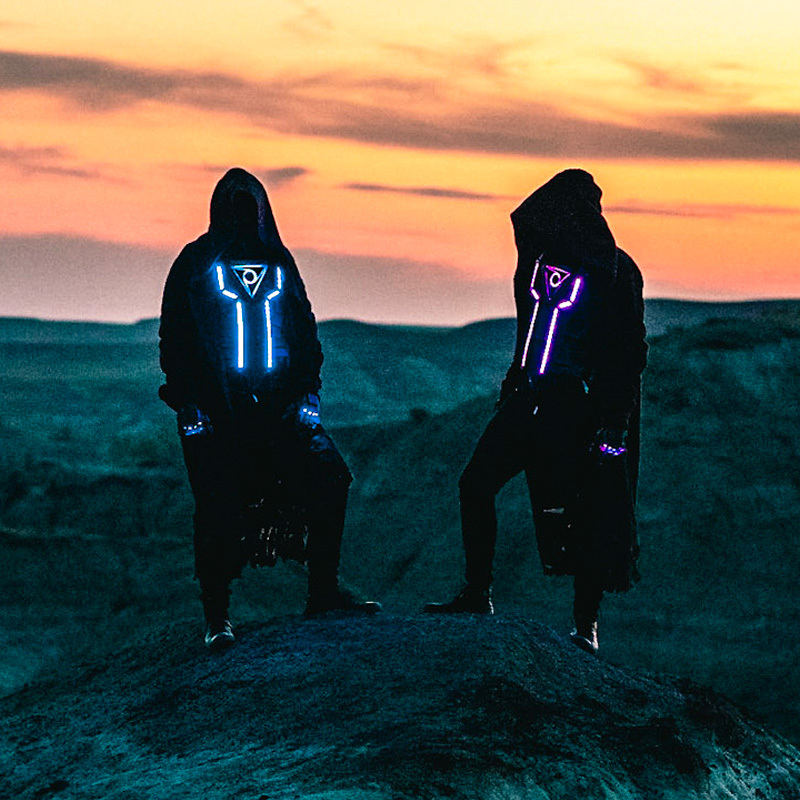 Already in such a short time, the highly-talented duo have had multiple releases on some of the biggest electronic/trap music brands Lowly Palace and NCS in addition of Future Generation, had an official remix for the superstar duo Krewella and have established themselves as one of the most promising electronic acts in the scene with their energetic and unique style and branding. After receiving millions of streams across all platforms within their first years and being nominated as #2 on the notorious music blog YourEDM’s Top 40 artists-to-watch in 2018, it’s fair to expect big things from the duo this year!